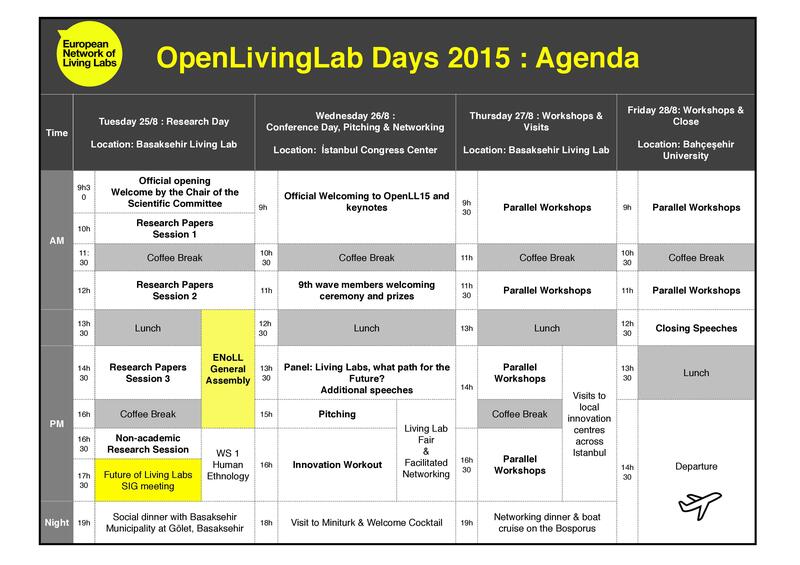 We are pleased to bring you the first outline of the OpenLivingLab Days Agenda for the 2015 conference in Istanbul. We will be bringing you more information on individual session speakers and workshops in the coming week including details on the academic papers accepted and the list of new official ENoLL 9th Wave members. 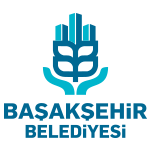 Select a specific day from the drop down “Programme” header above for a day-by-day break down on sessions, workshops, social activities, panelists and speakers. Click on the image to enlarge or click here to download the pdf version of the agenda.